Do you remember how angry the Germans got when they found out the NSA had spied on Germans, (even Chancellor Angela Merkel’s cell phone was bugged)? According to German Newspaper Die Zeit , Germany’s national intelligence agency secretly traded information with the National Security Agency in return for gaining access to NSA’s most powerful software surveillance program to spy on locals. 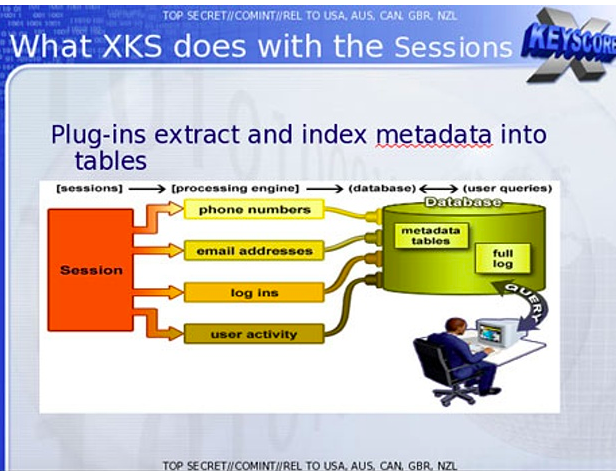 The software the Germans wanted to get their hands on is called XKeyscore, which the NSA once described in a training manual as its “widest-reaching” Internet surveillance system. 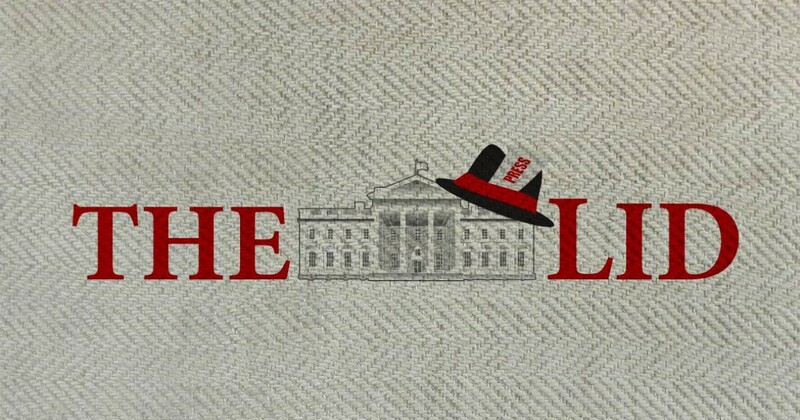 Die Zeit obtained secret documents between the German and U.S. spying agencies outlining the controversial cooperation. It is unclear whether those documents were provided to the paper by Snowden, Hillary Clinton’s email, or some lesser known method. According to the paper, the German intelligence agency vowed “to the maximum extent possible to share all data relevant to the NSA’s mission.” Germany’s foreign intelligence agency, the Bundesnachrichtendienst, or BND, also signed on to the deal, the paper said. In other words the German spy agency helped the NSA spy on Germans. Additionally the paper suggests the deal between the two spy agencies may have been made “with little external or political oversight.” But by passing confidential information along to the NSA without consulting other government agencies the German spy agency may have violated German law. At the very least they helped the US spy agency do what angered the German politicians. In the end this revelation is bound to have a bigger outcry in Germany than the entire NSA scandal had here in the U.S.. After all, fresh in the Germans collective memory are the secret domestic spying programs during the Nazi era, and the even more recent spying during the communist East German regime, all of which led to other domestic atrocities.